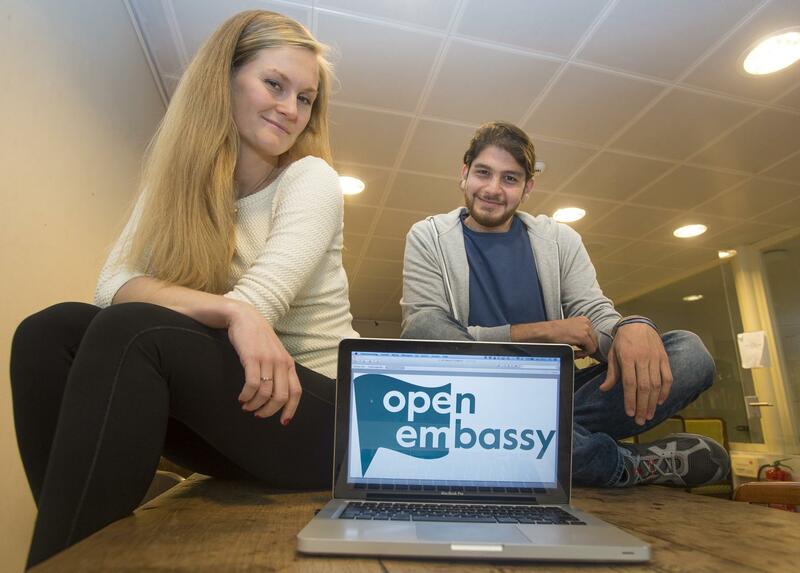 OpenEmbassy is an online helpdesk that enables status holders (refugees with a permit) to ask questions about successfully building up a life in their new home country. Volunteers answer these questions in a privacy proof private chatroom. By analyzing these questions and answers, we learn about integration processes. We feed these learned lessons back into the community and to stake holders like local government and NGO’s, to help them with smarter design of their integration policies and products, based on real life experience. 1. Support status holders to find their way in the Netherlands. By using online technology and the help of volunteers, we can do this fast, 24/7 and with great concern. Our volunteers successfully answer questions about a broad range of topics. From writing a resume, to finding a job or internship, and from college advice to finding affordable childcare. 2. Develop 21st century volunteering work. Regular volunteer work is offline, demands physical presence, and works with inflexible schedules. 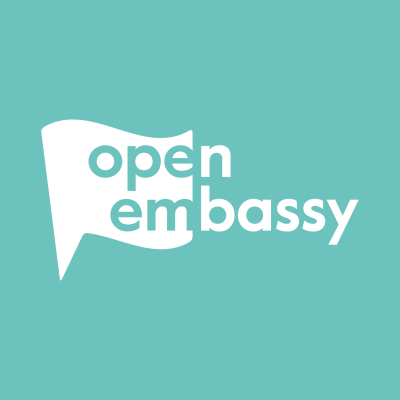 OpenEmbassy is open 24/7 and therefore unlocks a great potential of citizens who want to help. 3. Learn on a greater scale about integration. We build a privacy proof database that enables us to learn about integration through the questions and answers. This is what makes OpenEmbassy truly innovative: by helping individual status holders, we build towards a better for all future status holders. Our ambition is to make OpenEmbassy a success in the Netherlands in order to scale our platform internationally.